Learn an effective form of self-defence to protect yourself and your family? Learn an authentic and complete Japanese Martial Art? Develop greater flexibility and strength? Lose weight, burn body fat and improve muscle tone? Increase your stamina, endurance and concentration? Develop better self-confidence & self-esteem? Find a fun and relaxing method of stress relief? Gain an improvement in your overall wellbeing? If you answered “yes” to any of the above questions, then Mind Body Spirit can help!. 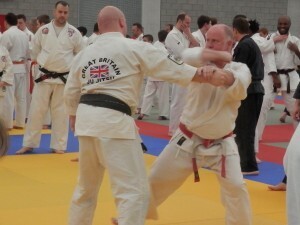 Mind Body Spirit is the leading professional martial arts organization teaching authentic Ju-Jitsu in Chesterfield. 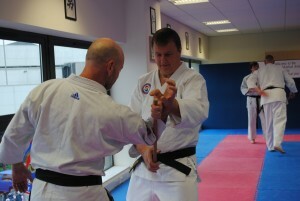 Ju-Jitsu is an ancient martial art form with effective applications in the modern world. Apart from being a complete system of self-defence, Ju-Jitsu can also help with improving your overall health, physically, mentally and emotionally. Regardless of age, fitness level or experience you will be able to learn Ju-Jitsu at Mind Body Spirit Martial Arts Academy. Our BJJAGB National Governing Body approved Adults Ju-Jitsu programme can give you the physical and mental strength you need to take control. You will feel better and fitter, and it’s fun. 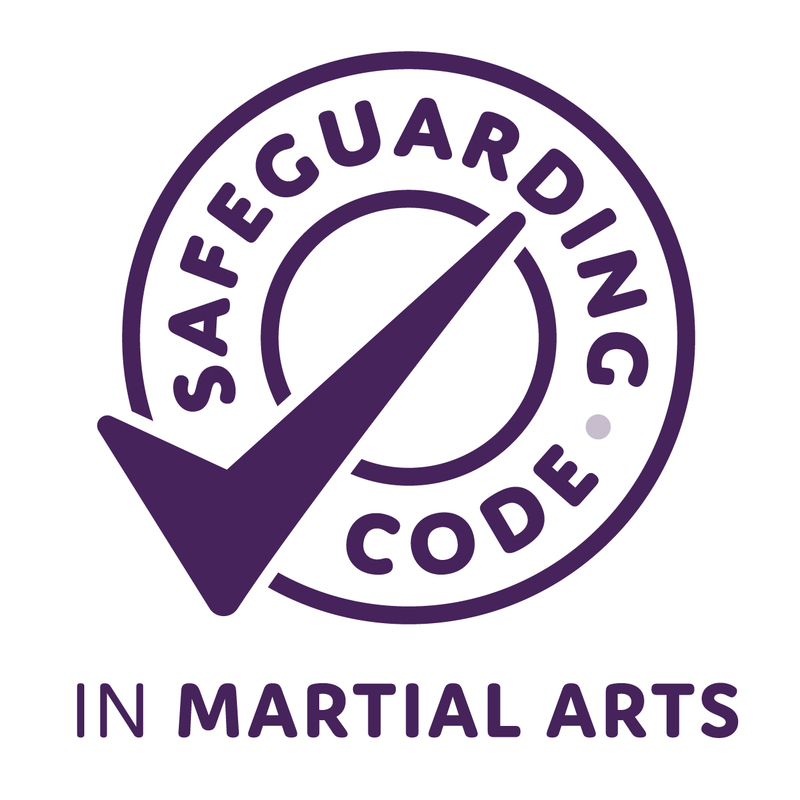 Whether you’re looking for an effective self-defence form, a fun way to get fit, or to pick up a new hobby, we can help you achieve your goals. So why not book yourself in for our free, no-obligation trial lesson?